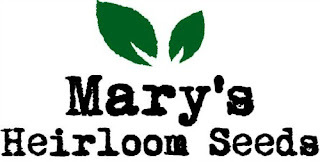 Welcome to another day of our series Grow Your own Food in 100 Days or Less at Mary's Heirloom Seeds. On DAY 5 we discussed basic Nutrient Requirements for veggie garden. Nitrogen was the first macronutrient we mentioned and is the "N" in fertilizer NPK listings. Nitrogen deficiency in plants can be easy to detect. Symptoms of nitrogen deficiency are yellowing, pale leaves and/or stunted growth. Before planting or re-planting, it's a good idea to amend your soil. Homemade compost and aged manure are both great options for free amendments. We have several videos to help you get started. There is no homemade way how to test nitrogen of soil. If your want to test your soil, you can take a sample to be tested or purchase an at-home tester. If you don't have access to compost or manure, we have a few organic approved options. 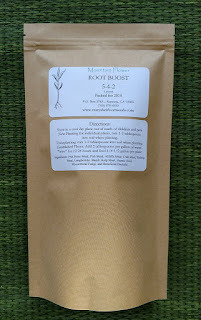 A well-balanced organic fertilizer and a good all-around blend. It is easy to use and ready to apply. pH balanced to counteract acidic soil conditions and formulated to deliver a steady supply of organic nutrients to enhance soil fertility and produce vigorous plants. Use at any stage of plant's life. 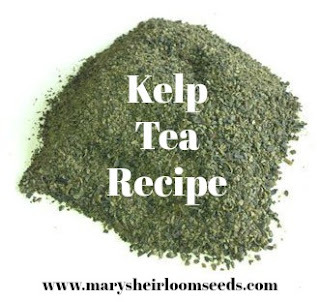 Kelp is derived from sea plants and is sustainable. 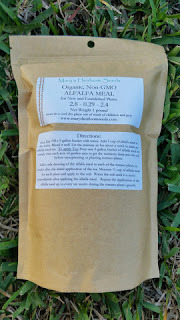 Kelp Meal contains only small amount of N, P, and K (highest in Potash) but adds valuable micronutrients. 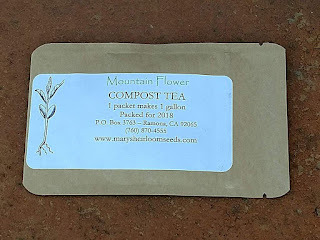 Kelp Meal also contains vitamins that help increase yields, improve soil structure, reduce plant stress from drought, and increase frost tolerance. It should be tilled in the soil before planting or can be top dressed, incorporated into potting soils, seed beds and composting material. BONUS: Sprinkle a small handful of kelp meal early in the growing season around and on the base of squash plants to help deter squash bugs. Do this every 10 days where squash bugs are a problem. Depending upon the crops you grow, soil that has been too often planted can start to lose its growing potential. Over time, the minerals and nutrients that plants need to grow and stay healthy become depleted. Blood meal helps restore these lost nutrients and revitalize depleted gardening beds. Blood meal is an all natural powdered fertilizer that contains one of the highest, non-synthetic nitrogen counts (12-0-0) available. 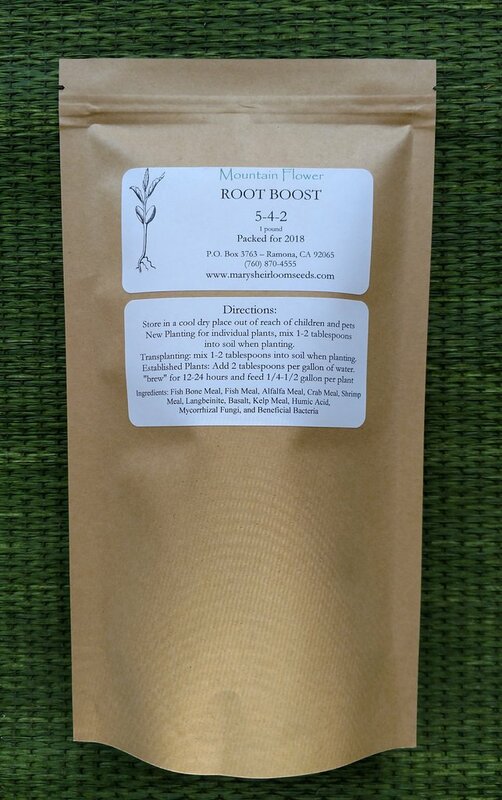 Ideal for all plant types, use Mountain Flower Root Boost to encourage expansive root systems, increased crop yields and superior quality flowers, fruits, herbs and vegetables.